AU $1,120,000	Plus GST if applicable Need Finance? Cairns - QLD	Need Insurance? AU $1,120,000	Plus GST if applicable Need Finance? Need Insurance? 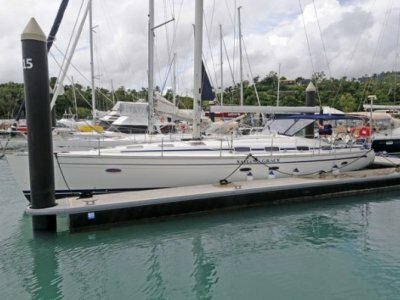 The current owner fully imported the vessel from the Mediterranean into Australia, and has just completed a major refit, and the vessel is lying in Cairns ready to operate or cruise. 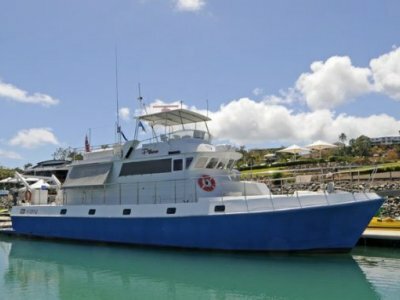 A June 2017 survey valuation came in at $1.8mil but the vendor wants to move the vessel so has listed her for sale at a very reasonable price. 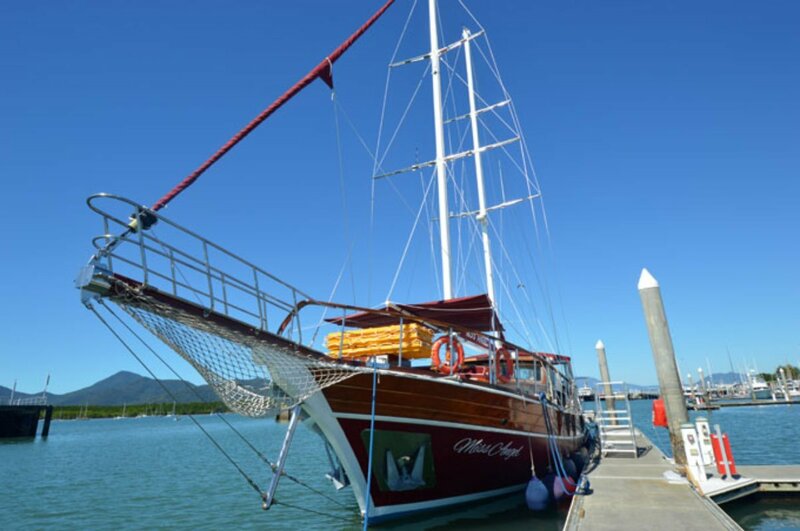 This is a substantial sailing vessel with two commercial style galleys, expansive external deck and internal lounging areas, and fully air conditioned. 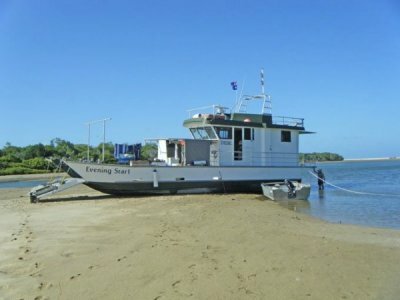 Also features upgraded mechanical and navigational equipment. There is also a 2017 model 30kva generator installed. The vendor invites interested parties to inspect. New (2017) Bimini fitted which runs from helm to aft of the vessel. 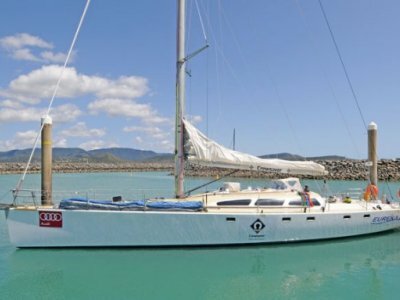 Built in 2004 in Turkey and sailed to Australia by the current owners in 2016. Due to an electrical fault causing a fire in the engine compartment, a major refurbishment and refit of the hull and equipment has been carried out. The vessel is now considered to be sound, with many hull timbers in near new condition. Complete refit to AMSA 1D survey June 2017.